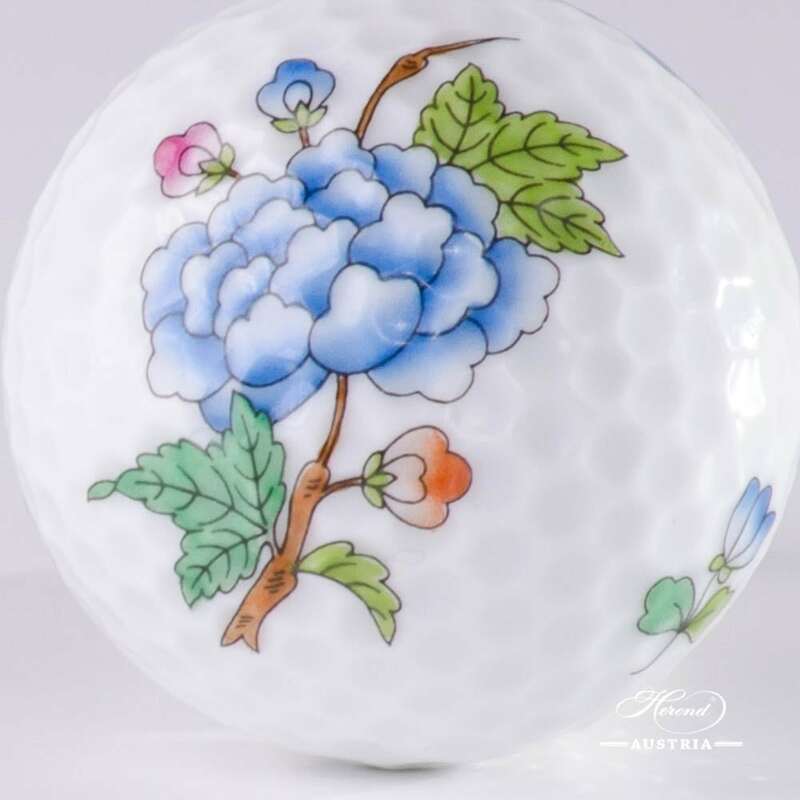 Golf Ball – Flowers and Butterflies LVF pattern. 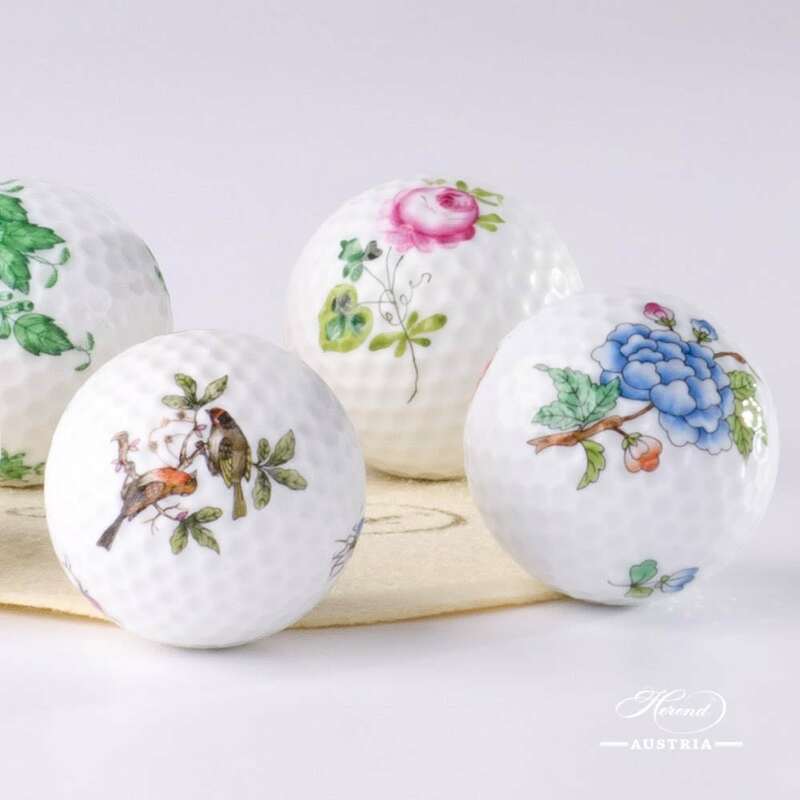 Herend fine china – Flowers and Butterflies design. 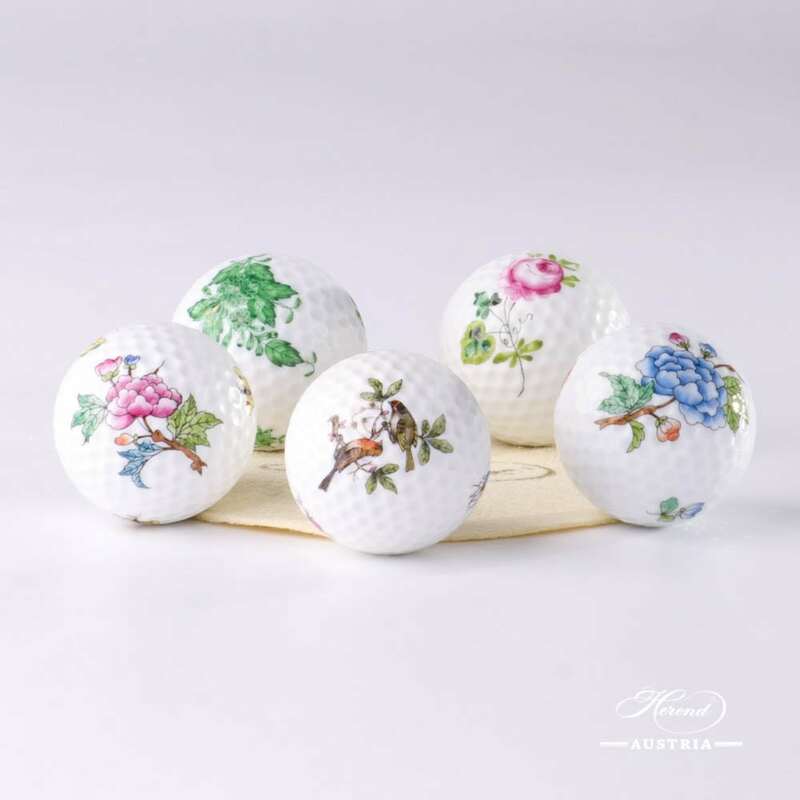 Herend Flowers and Butterflies design is a classic Herend pattern. 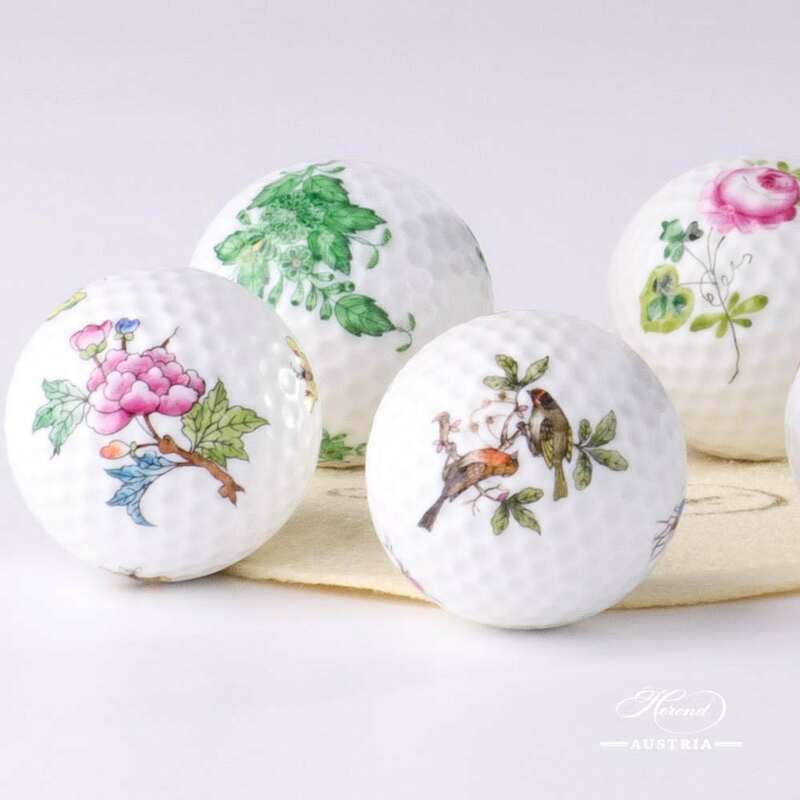 The Golf Ball is an excellent gift for Golfers! 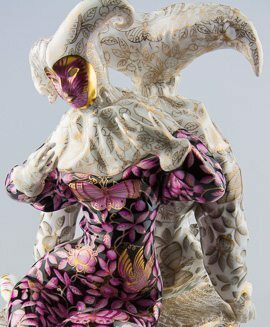 Flowers and Butterflies – LVF pattern – Herend Golf Ball. Herend fine china – Flowers and Butterflies – LVF – Multicolor design. 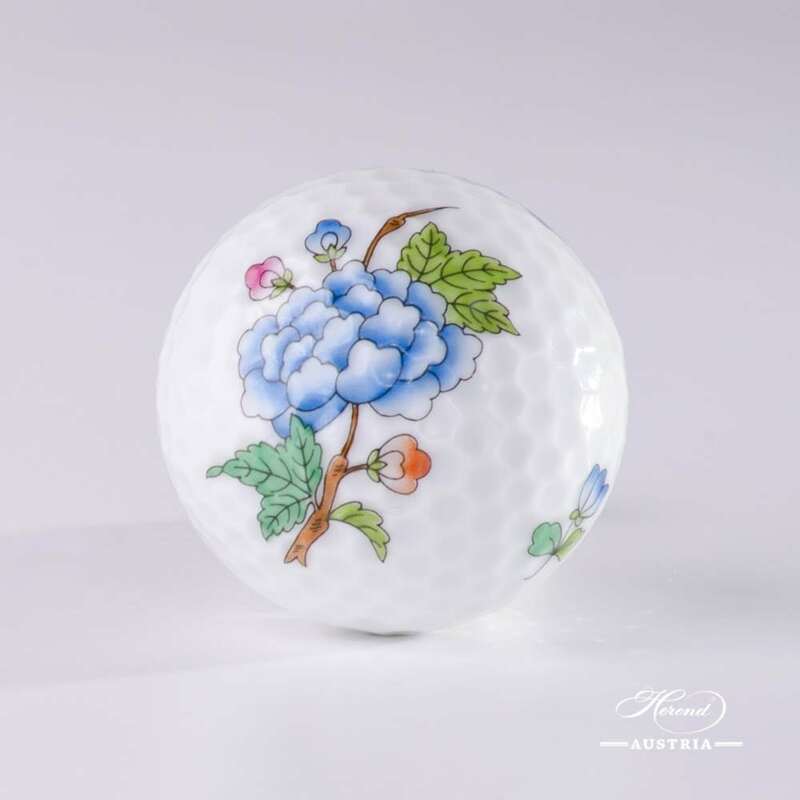 Herend fine china Golf Ball is available in many different Herend designs.